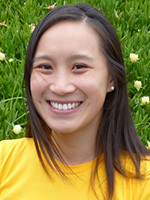 Four students in the UC Berkeley-UCSF Joint Medical Program are among 15 graduate students who have been named 2012-13 Bay Area Albert Schweitzer Fellows. The fellows will spend the next year learning to effectively address the social factors that impact health, developing lifelong leadership skills, and living famed physician-humanitarian Albert Schweitzer’s message of service. 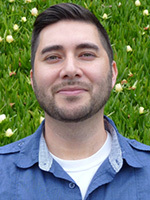 Katharine Burmaster and Nick Orozco will partner with the Pacific Center to establish an LGBTQI (Lesbian, Gay, Bisexual, Transgender, Queer or Questioning, and Intersex) Suitcase Clinic that offers free basic primary care services, health education, and resources for low-income and/or uninsured members of the East Bay LGBTQI community. The aim of the clinic is to offer a safe space for LGBTQI individuals to access vital basic medical services through the care of sensitive providers. The clinic will operate bi-weekly. Jessica Chow will develop and implement a linguistically and culturally-appropriate well-baby group visit for Oakland’s low-income Chinese immigrant parents and their infants. The well-baby group visit will emphasize health promotion in six key areas: infant nutrition, infant development, family dynamics, nurturing parenthood, safety and healthy environments, and stress resilience. 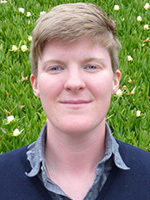 Kacy Jo Peek will be working with the John Muir Mobile Health Clinic to design and implement an educational program for patients with Type II diabetes, teaching them about self-care and helping uninsured patients locate primary care physicians for long term health care maintenance and monitoring. 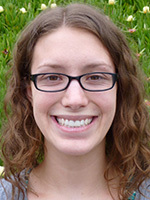 She plans to incorporate evidence-based that emphasizes healthy nutritional choices and behaviors. 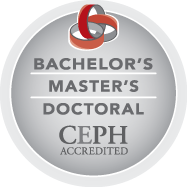 Upon completion of their fellowship year, the students will become Schweitzer Fellows for Life—and join a network of nearly 2,500 individuals who are skilled in, and committed to, addressing the health needs of underserved people throughout their careers as professionals. Ninety-nine percent of Fellows for Life say that the Albert Schweitzer Fellowship is integral to sustaining their commitment to serving those in need.